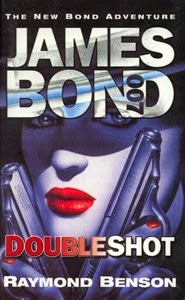 DoubleShot, first published in 2000, was the sixth novel by Raymond Benson featuring Ian Fleming's secret agent, James Bond (including film novelizations). 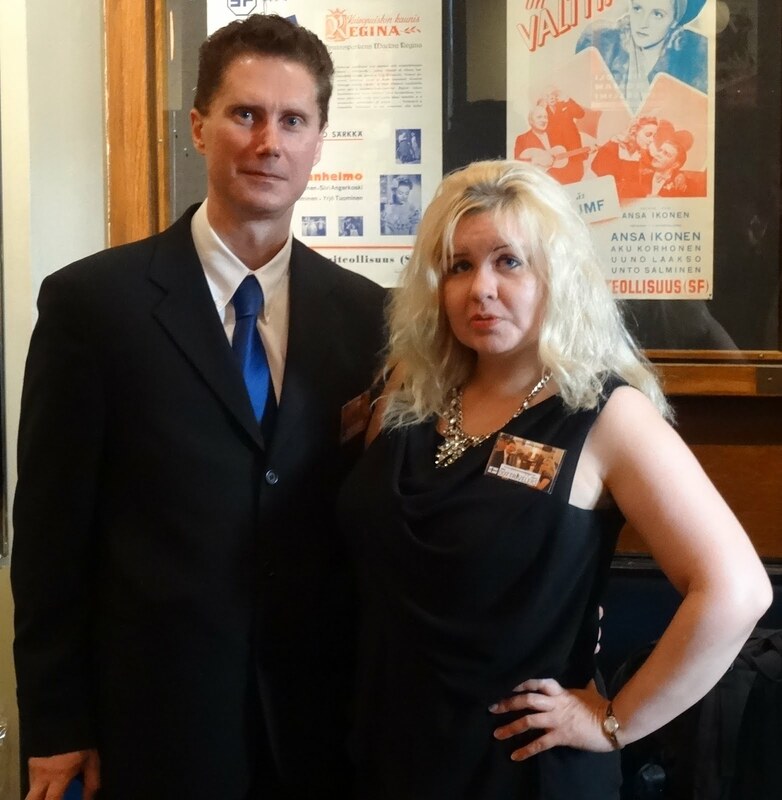 Carrying the Ian Fleming Publications copyright, it was first published in the United Kingdom by Hodder & Stoughton and in the United States by Putnam. The novel's working title was Doppelganger. DoubleShot, the second novel in Raymond Benson's Union trilogy, again sets James Bond, 007 against the evil terrorist organization called the Union. 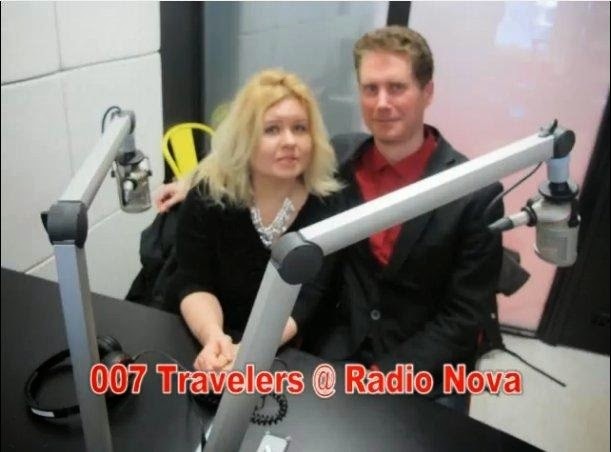 Still smarting from their last encounter with 007 when he foiled their plans to get Skin 17 in High Time to Kill, the Union has decided that Britain and James Bond are their new number one priority, and targets. Coming up with an elaborate plan to plunge Britain into war and destroy Bond's reputation in the process, the Union sets up their scheme.